Steven Vera with a toeflick varial flip. Photo: Bandy. 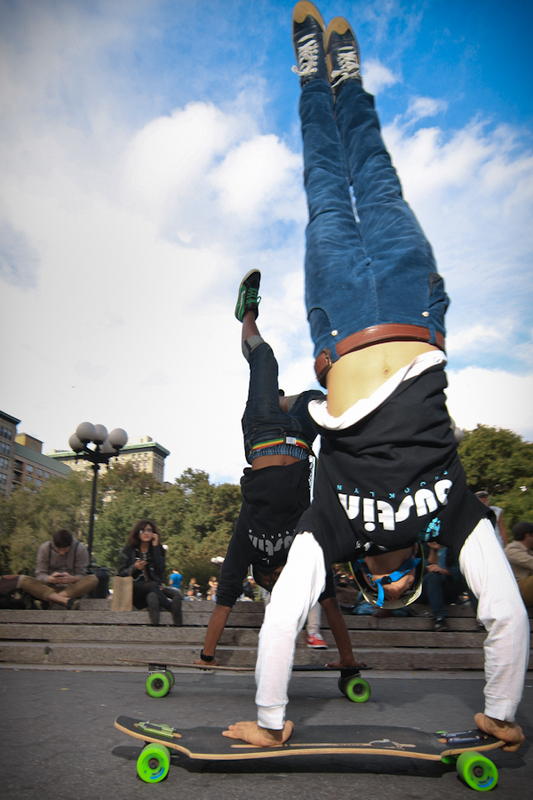 Skateboarding in New York City is mind-blowing—what else to say? 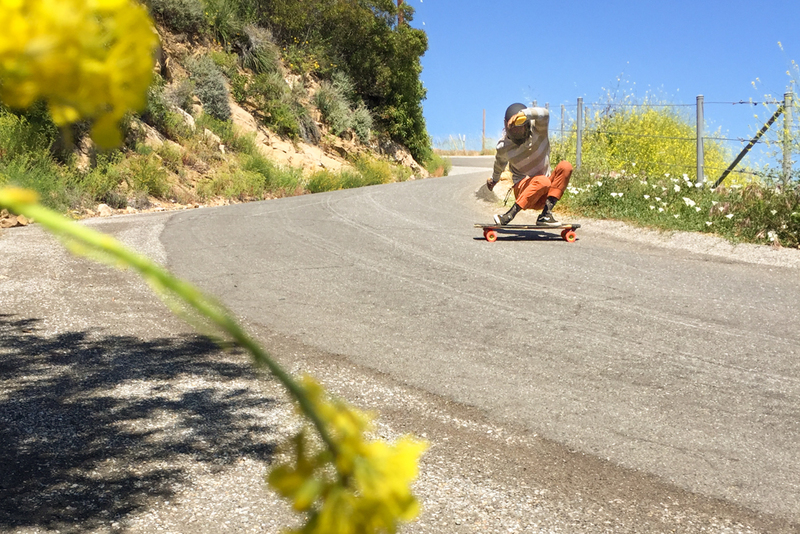 This wild city provides a vividly colorful and sensory-overloaded environment that is a perfect catalyst for the Act of Shred. The endless asphalt lines and the infinite combination of banked brick, sweeping cement, and curvaceous cobble make for a plankboarding paradise unmatched the world over. We recently made our annual pilgrimage to New York City to shred and break bread with our Eastcoast brothers and sisters of the Bustin Boards clan. 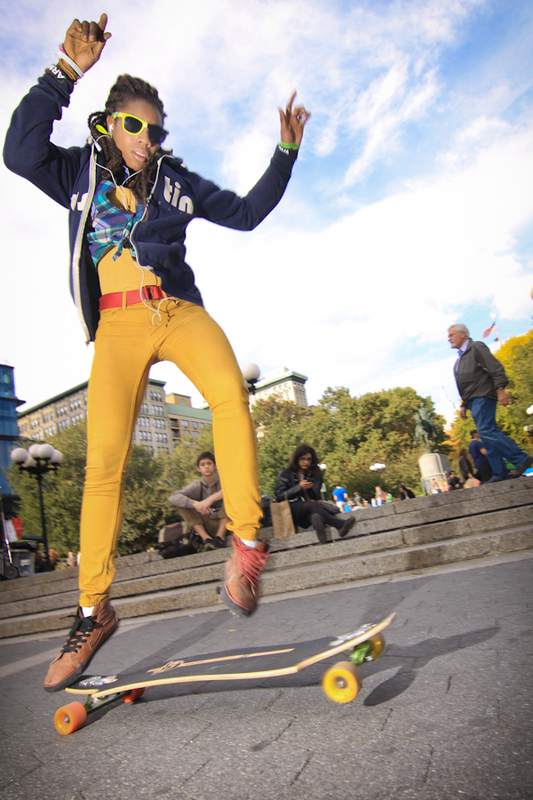 These cool cats skate the streets of NYC all day everyday, and for two days straight—from sun-up to the wee hours of the evening—together, we pushed our skateboards, long and short, mile after mile, through alleyways and down congested avenues alike, all in search of Getting Rad. 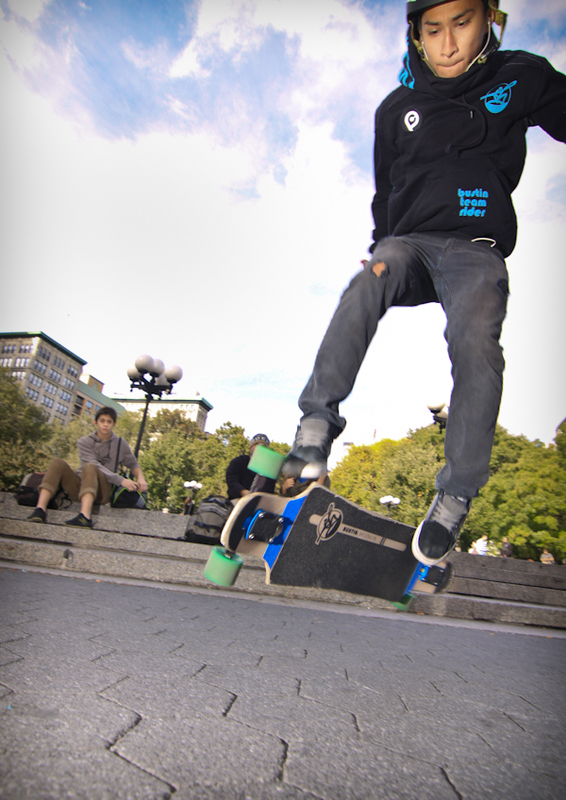 The first day we filmed various clips as we skated from spot to spot between Manhattan and Brooklyn. 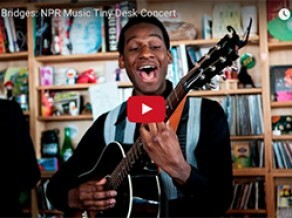 The accompanying video is a modest yet fun reflection of a day spent shredding with family. Powerful energy. Major good vibrations. 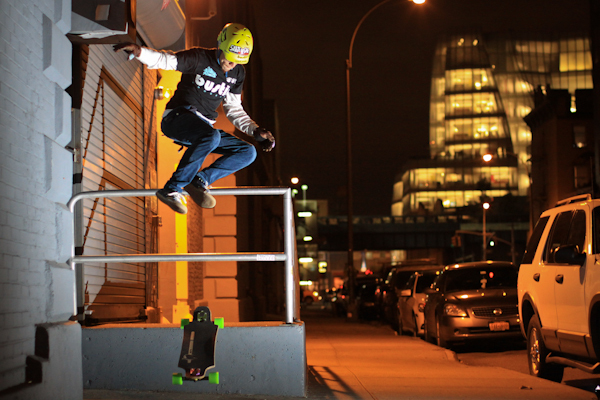 The coolest Puerto Rican ever, Noishh Boom, with a late night hippie jump. Photo: Bandy. The beautiful and smooth stylings of Cami Best. Photo: Bandy. 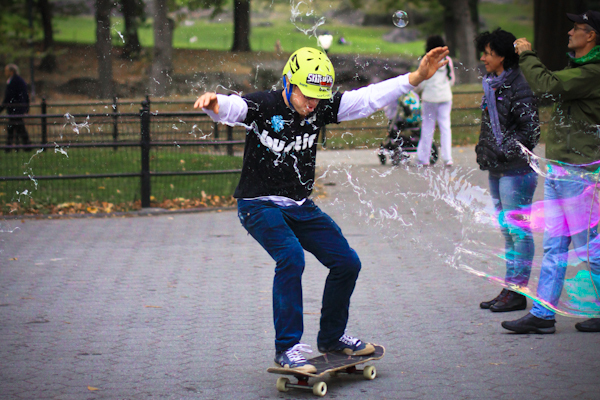 Noishh, bubble-blaster-slide in Central Park. Photo: Bandy. On the second day or our NYC adventures, we again met at the Longboard Loft store—this time staying in Manhattan and opting to zip-zing our way though the hustle and bustle of crowded sidewalks and the honking hubbub of congested metropolitan traffic. Betwixt (yeah, we just said “betwixt”) the sea of cyclist, the pungent and unpredictable pathways of prolific pedestrians and exhaust-farting motor vehicles, we managed to hit some really fun spots. We even managed to click-off a couple photos in the process. Without getting all mushy and sappy, and in order to let the accompanying video and imagery tell the lion’s share of our tale, we simply say “thank you” to the Bustin Family and to the City of New York, for allowing us the pleasure of skating and creating with you and in your hood. 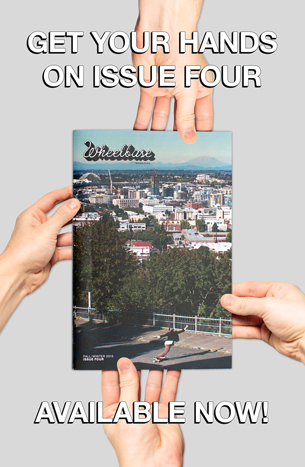 Shredhugs to all—see you homies again real soon! Cami with an impromptu rail hopper just before the rain. Photo: Bandy. 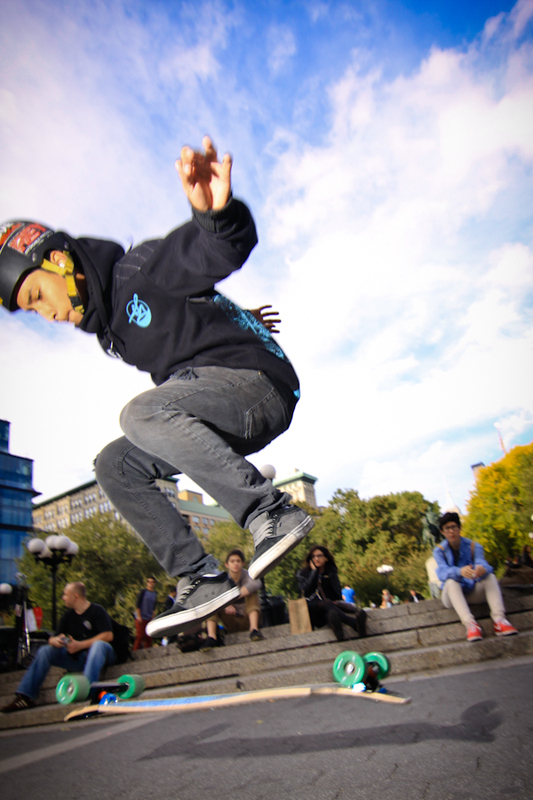 Steven Vera, kickflippin’ in Union Square. Photo: Bandy. Video: Bustin Boards: New York #3 Video: Introducing The New Bustin “Yoface” Bustin’s Longboard Loft, NYC featured in Transworld Business. Bustin’s Relocates and Expands its NYC Longboard Loft location.